In one public opinion poll after another, most people say they dislike cleaning because it’s boring. 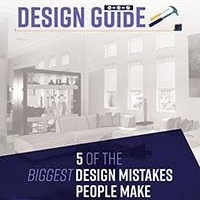 But there are some parts of the home that are anything but; in fact, by any definition, they’re downright tricky to clean. 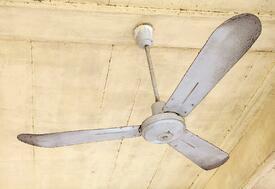 Cleaning technique: Place an old blanket or sheet at least twice the expanse of the blades on the floor. Fill a spray bottle with water and several tablespoons of vinegar and spray generously into an old pillowcase. Carefully climb a step stool and slide the wet pillowcase over one blade at a time. Rub the blade gently to remove the dust, which will land in the pillowcase while excess dust will fall on the old blanket or sheet. Cleaning technique: Pour 3 tablespoons of Borax down the sink and let it sit for one hour before flushing it for several minutes with hot water. For particularly nasty or lingering odors, freeze white vinegar in an ice cube tray. Empty the cubes into the chamber and turn on the garbage disposal. 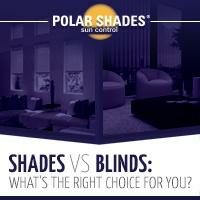 Tricky places like these can make you even more grateful for window shades by Polar Shades. You can keep them looking great by simply vacuuming them gently with a soft vacuum attachment whenever they begin to gather dust, which may occur a little faster around sunny windows. 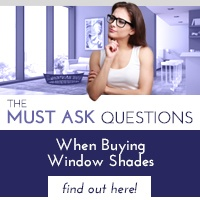 The low maintenance appeal of Polar Shades is just one reason to ensure all your home’s windows are dressed with shades from America’s leading shade manufacturer. 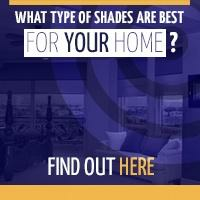 Contact our window experts at 702-260-6110 for a free in-home consultation and learn how shades can infuse your home with color, beauty and style.